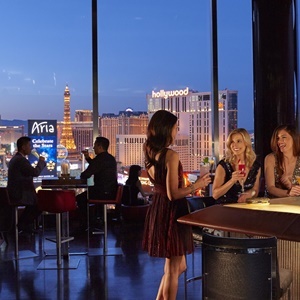 In search of the best rooftop bars and lounges in Las Vegas with amazing views of the city? Las Vegas has no shortage of incredible venues to visit to drink, watch the big game, or socialize with other like-minded adults. Here’s a look at our top choices for the best rooftop bars and lounges in Vegas. Take in breathtaking views of the Las Vegas skyline at The View at Palms. When you step onto the rooftop bar, you’ll be met with a dazzling Diamond Bar, as well as Philippe Starck baccarat crystal chandeliers. The bar can be found on top of the Palms Fantasy Tower and has a total capacity of 476 people. 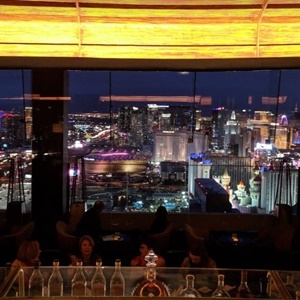 Located above the towers of Mandalay Bay, the Foundation Room in Las Vegas allows patrons to join the elite and sip cocktails in high style. Become a member of the Foundation Room and gain access to premium benefits that allows you to partake in a one-of-a-kind experience. 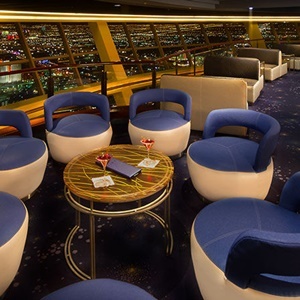 Skyfall Lounge, situated adjacent to Rivea, offers patrons 180-degree views of Las Vegas for a multi-sensory experience. 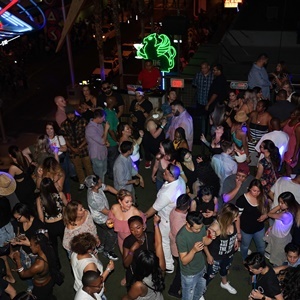 What makes Skyfall different than many of the other popular venues in the city is that they do not charge a cover and reservations are not required. Stop in to enjoy the laidback atmosphere, resident DJ, and friendly service. Commonwealth on Fremont Street in Vegas is an artsy cocktail lounge offering DJs, live music, rooftop bar, and a members-only secret bar. 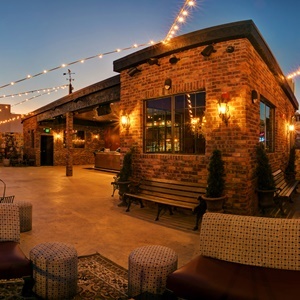 The 6,000 square foot space possesses influences from the pre-Prohibition era, giving it a unique feel at its downtown Vegas location. Go 51 stories above the streets of Las Vegas to experience the VooDoo Rooftop Nightclub at Rio Las Vegas. The venue, which opens at 8 PM nightly, offers an elegant space with a striking steel staircase and dance floor under the stars. Enjoy a cool breeze as the DJ spins and the mixologists create dozens of specialty cocktails. skyline. Appetizers are available from the Top of the World restaurant and cocktails are prepared by award-winning bartenders. Bottle service is also available. .
Inspire lounge offers endless entertainment over three stories. The second floor consists of a wrap-around outdoor balcony with bistro-style seating. You’ll also find multiple lounge spaces, semi-secluded nooks, and meeting areas. Bottle service is available throughout the venue. Created by The Light Group, Diablo Cantina at the Monte Carlo Resort & Casino is a multi-level entertainment complex located on the Strip. An open air design, pitchers of margaritas, and yummy bar food are just a few of the things you’ll discover. 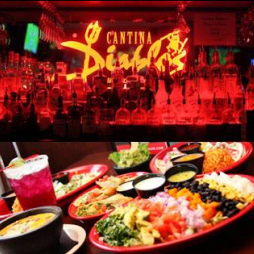 Diablo Cantina is known for its extensive selection of specialty drinks including over 75 tequilas. Drai’s in Las Vegas features a multi-level rooftop destination with more than 25,000 square feet of space. Inside you’ll find two full-service bars, over 75 bottle service tables, and access to some of the biggest DJs and resident performers in the world. The sophisticated setting at Mandarin Bar is a must-visit. Located on the 23 rd floor of the hotel, Mandarin Bar is one of the city’s most exclusive resorts. First launched in 2016, the popular venue has quickly grown to become one of the swankiest clubs in Vegas. Grab some fresh air and a drink or two at one of the best rooftop bars or lounges in Las Vegas. 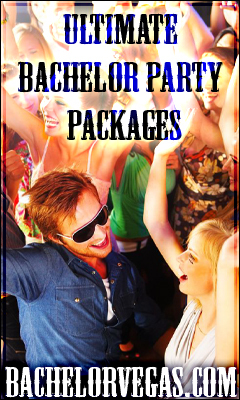 These venues are known to provide premium service and amenities and are all located within the confines of Sin City. 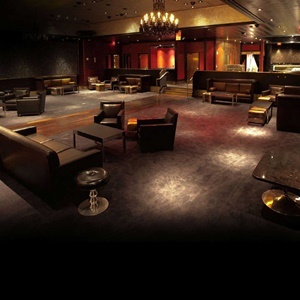 This entry was posted in Dining, Las Vegas, Nightclub, Nightlife. Bookmark the permalink.